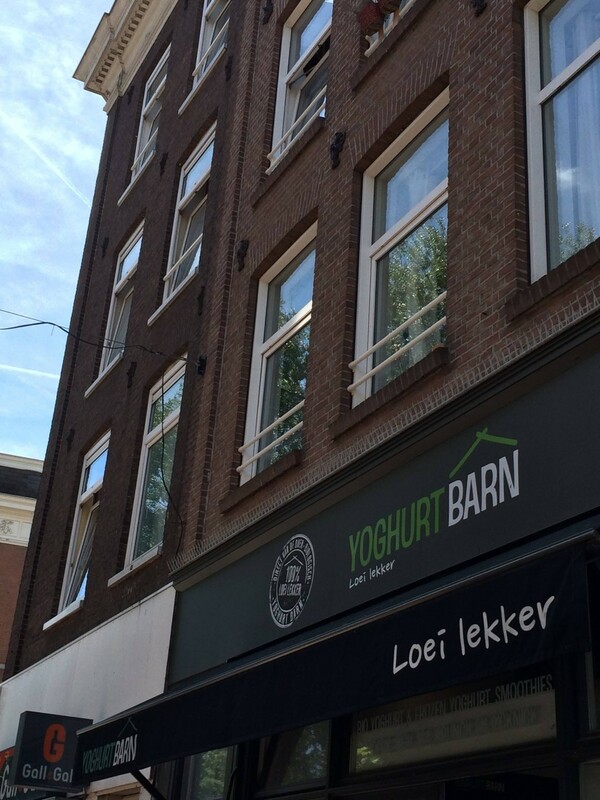 So now it is obvious what inspired the owners of the ‘Yoghurt Barn’ in Amsterdam to call their product ‘loeilekker’. Note that ‘loei’ is a general prefix however you will mostly encounter the following examples: loeihard, loeizwaar, loeiheet/warm, loeisterk. In the photo ‘loeilekker’ is written as two words. 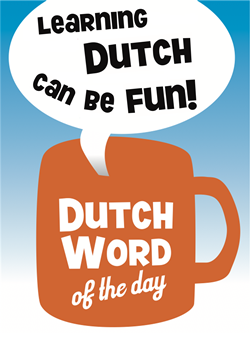 The reason may be to emphasize the pun, or to make it easier to read (as ‘loeilekker’ is not a common usage of ‘loei’). It should however be written as one word. This entry was posted in DWOTD 2.0, Vocabulary and tagged koe, lekker, loei, loeien, yoghurt by Sander. Bookmark the permalink.